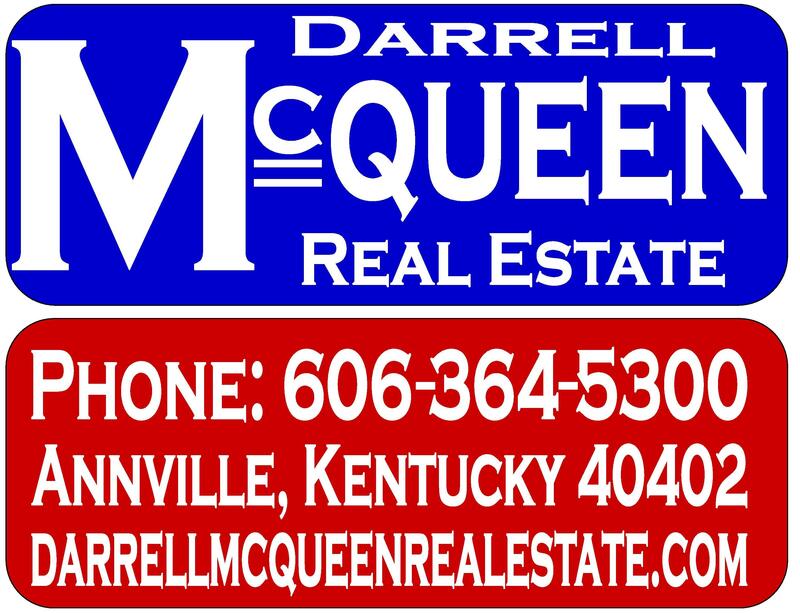 please contact me at 606-364-5300 Thank You! 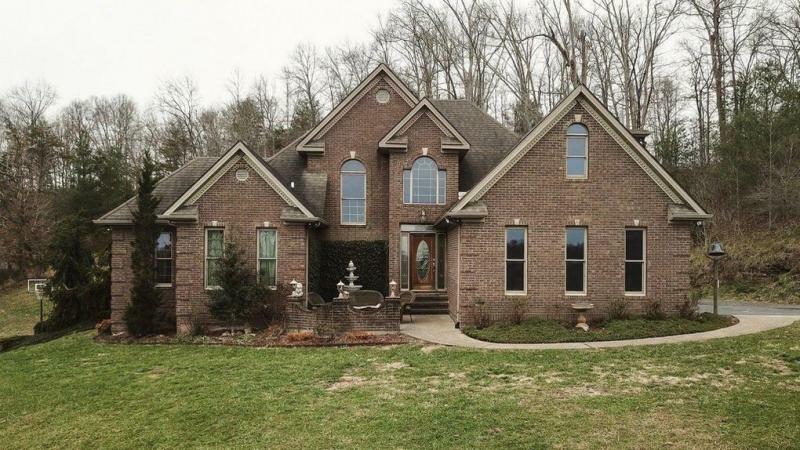 Brick home located on the corner of Highway 2002 and Black Lick Road. 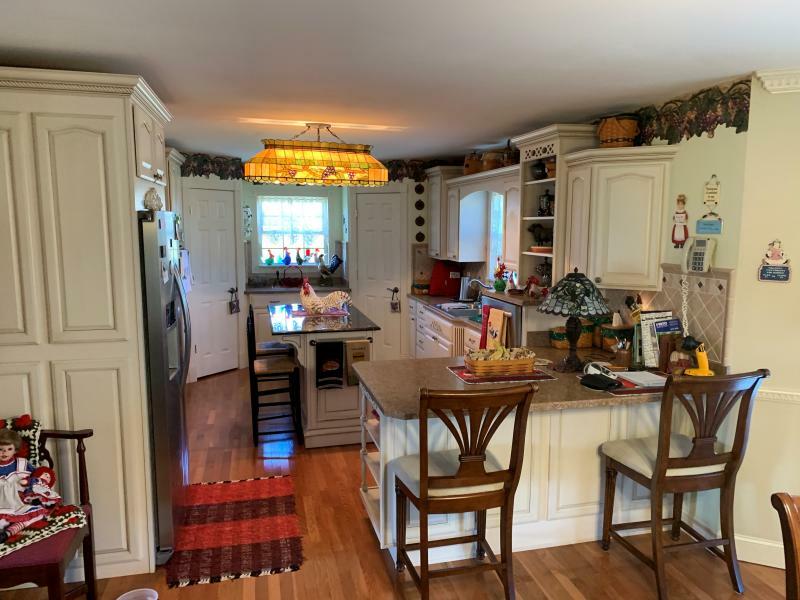 Includes 2 bedrooms, 2 bathrooms, 2 car heated garage, kitchen and dining room, utility room, large closets, front porch, back porch, and large living room. Comes with large walkways, heat pump/ac, gas fire place, and hard wood floors. 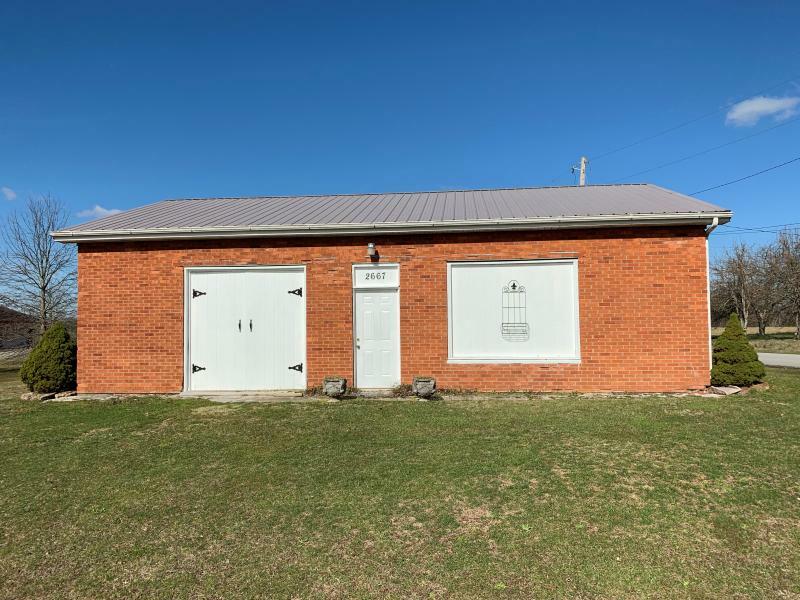 Situated on a 1.785-acre lot with a 30’ x 40’ storage building. 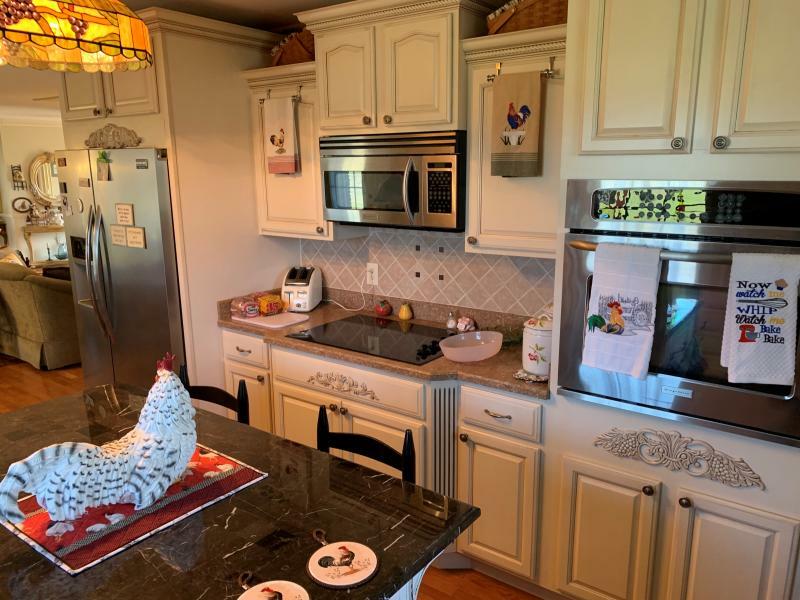 Very neat home and lot, as well as immaculate landscaping. Would be a perfect home for anyone working in London or Corbin. Call 606-364-5300 for more information. Tudor style home with colonial brick. Two stories and a basement with an apartment. 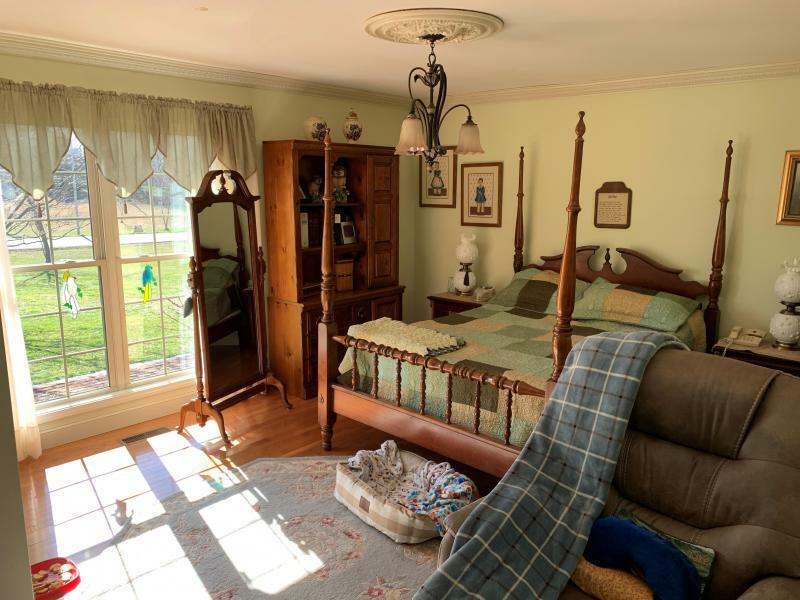 Three full baths, and an additional a guest half bath. 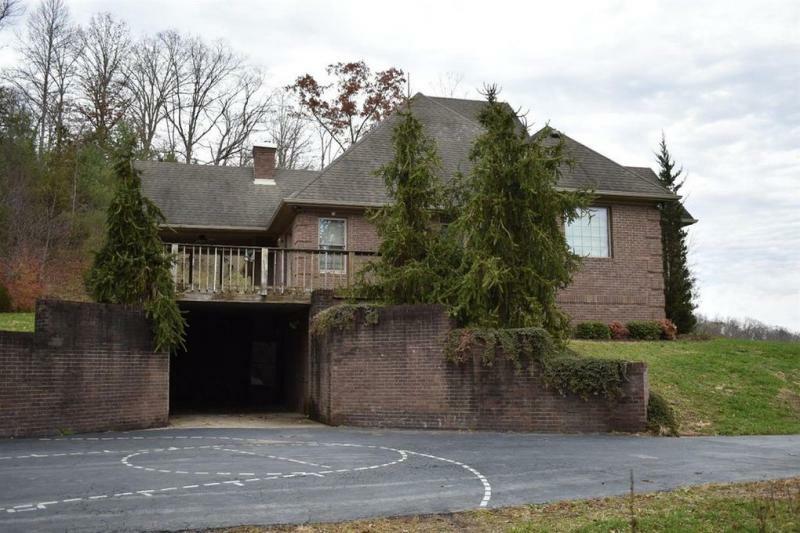 On the main level of the home there is an attached garage and carport on the lower level. 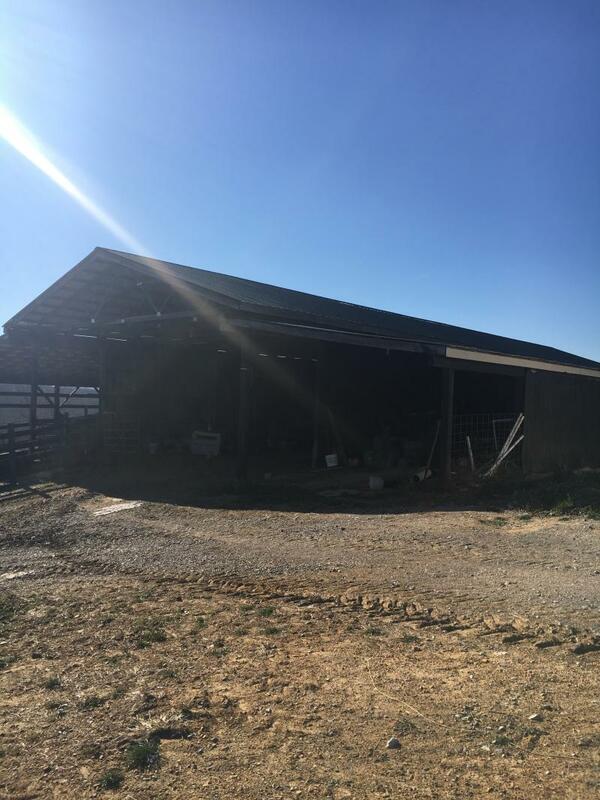 Property has 150 acres, 2 barns, animal shelter, plus an older doublewide. Road that gives full access to the property. 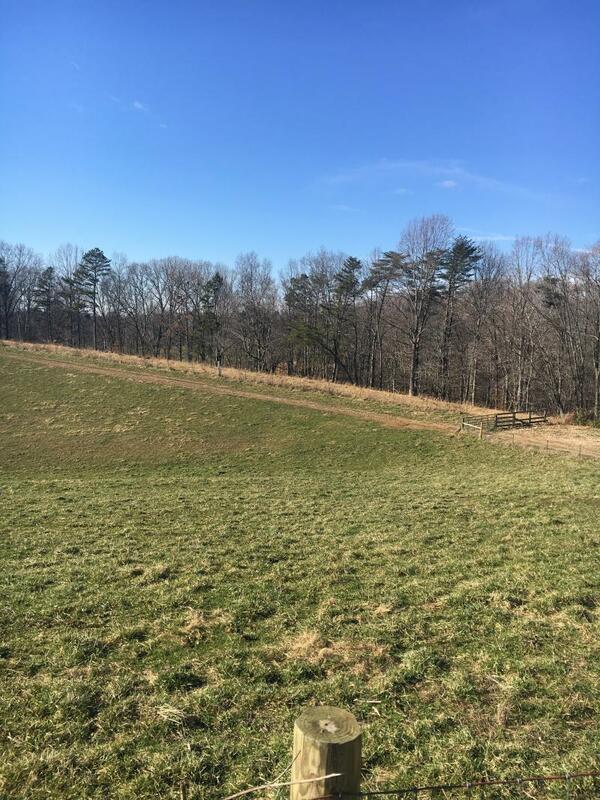 Pasture all fenced, 2 fruit orchards & berry orchard. Borders to the Rockcastle River. 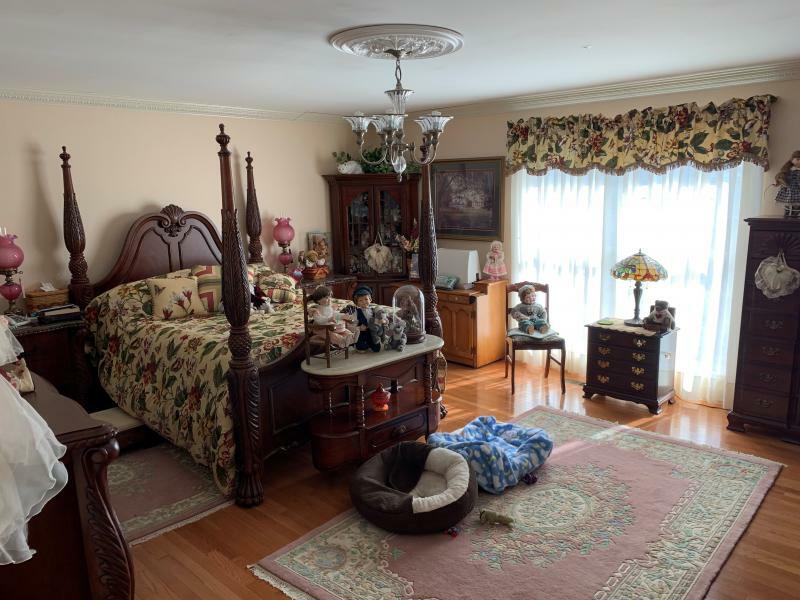 All hardwood & trim throughout mahogany stained, and Much More! 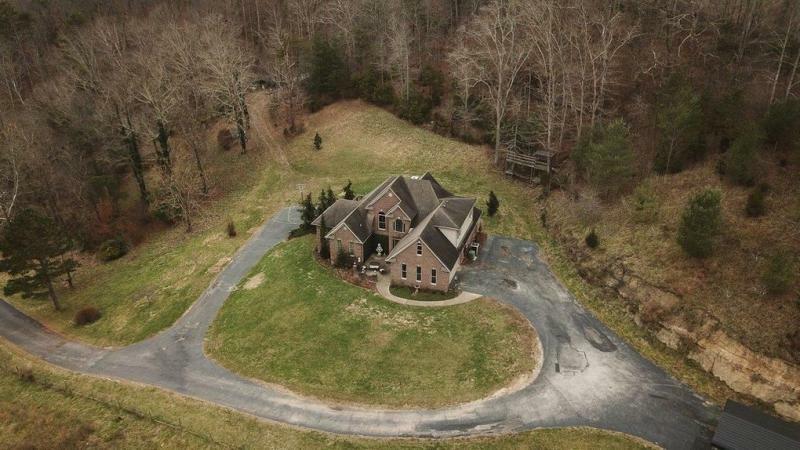 You can buy the house and all 150 acres or you have the option to buy the house and 15 acres or just 135 acres of land. 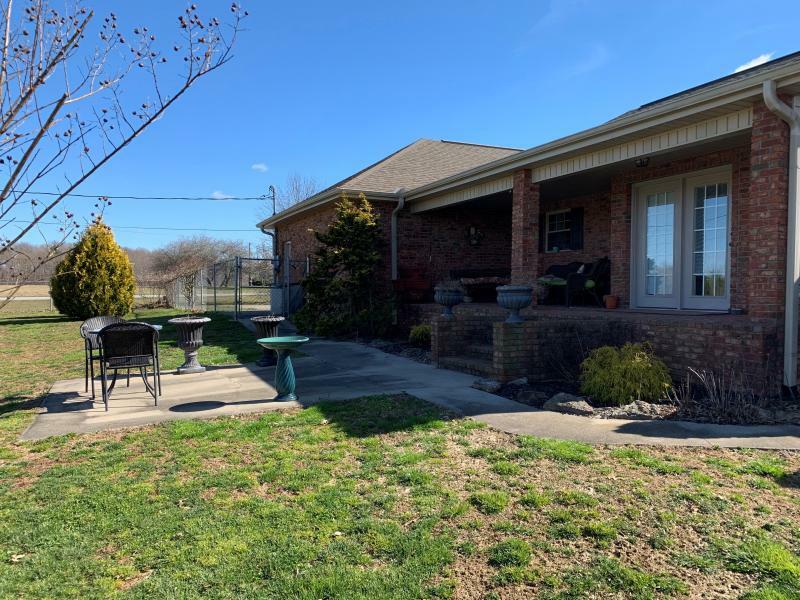 3 bedroom home located on South Main Street in McKee. Includes 1 and a half bathrooms, 14’ by 28’ storage building, electric heat and A/C, new metal roof, fireplace, and a very nice pool table. 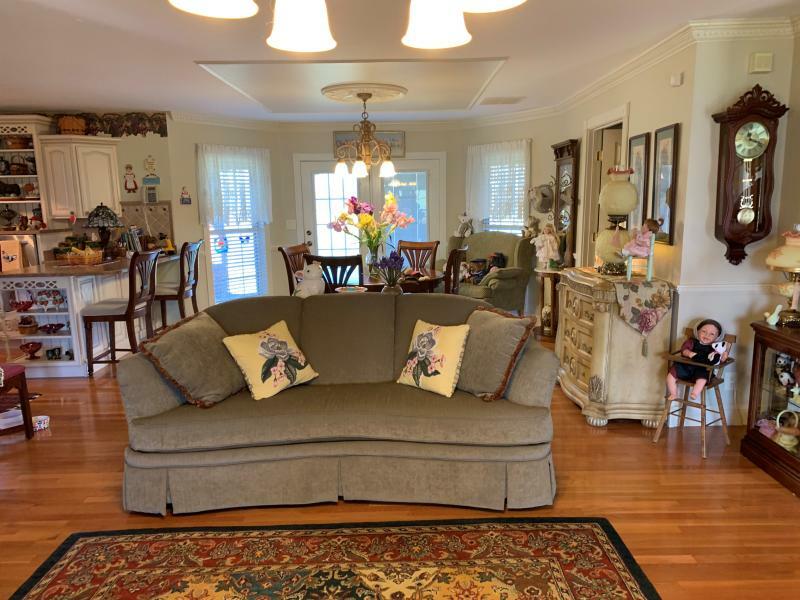 The home is situated on 12 acres. 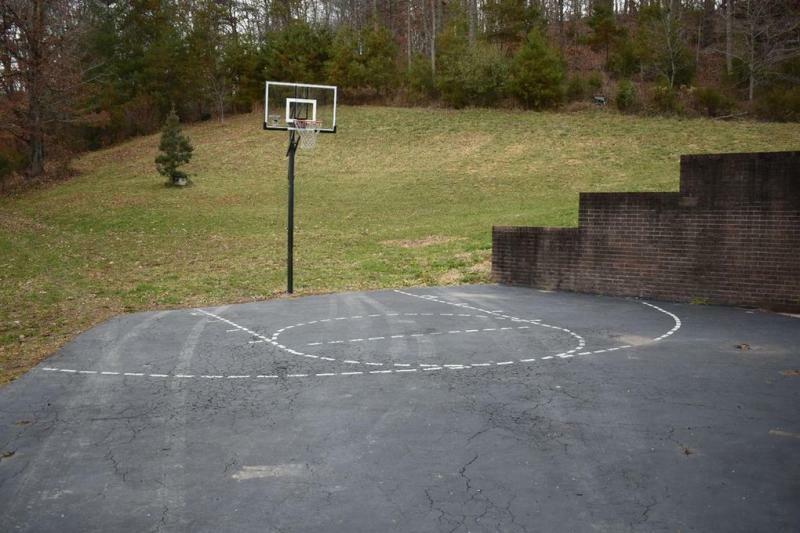 A great private location. SOLD! Located in Annville on PIegon Roost Rd. approximatley four acres with 97 model modular home. Has garage, proch, and deck. Also includes small barn. Half a mile from the new Highway 30. SOLD! Farm located Hog Camp Rd. Approximatley 90 acres. 3 bedroom 1 bath home with wood heat. 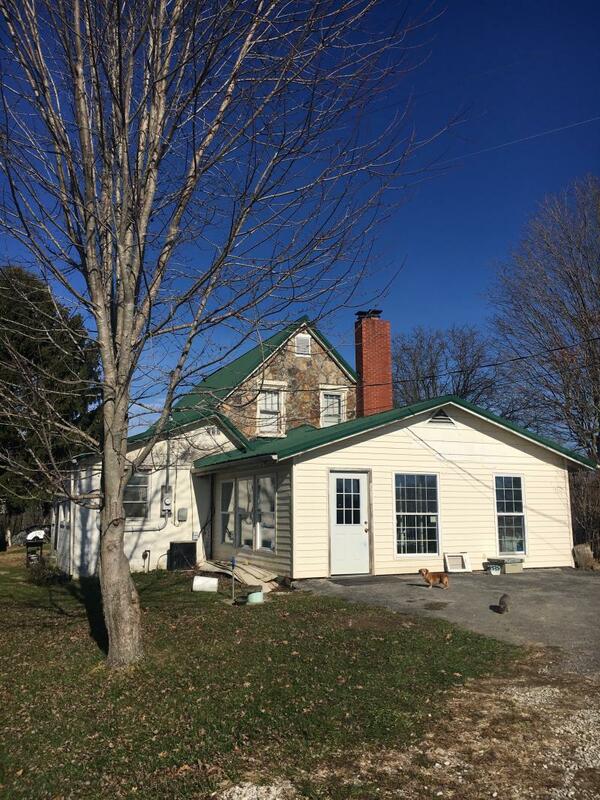 Two barns with some bottom land and good timber. Private location. 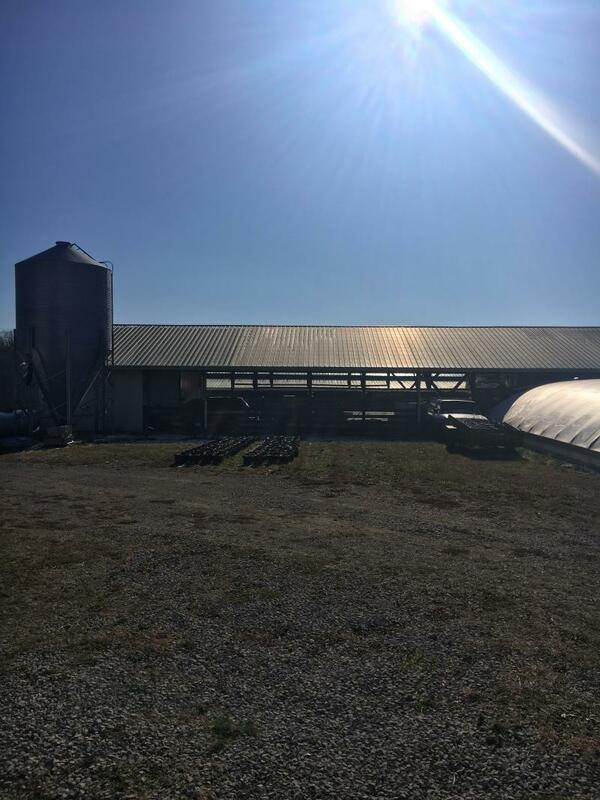 Farm for sale! 85+ acres located on Highway 2002, approximately 2 miles from Highway 3630. 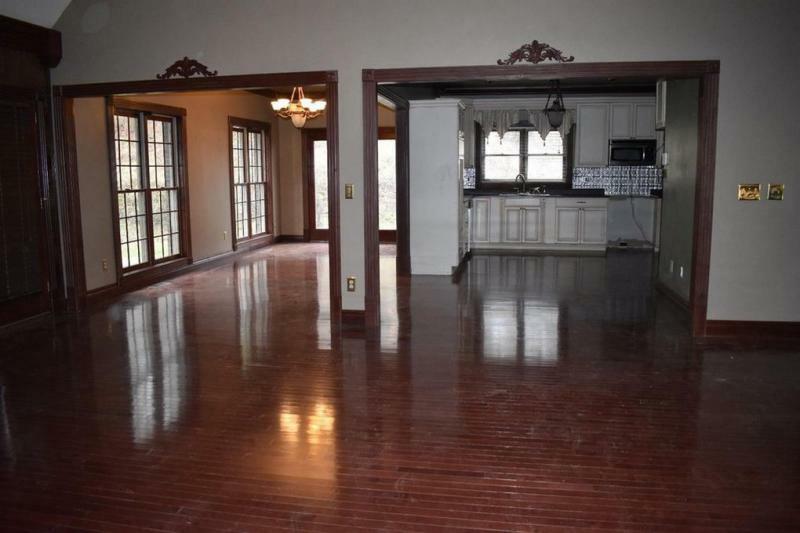 Home has 4 bedrooms with fire place, central heat and air, partial basement, and metal roof. 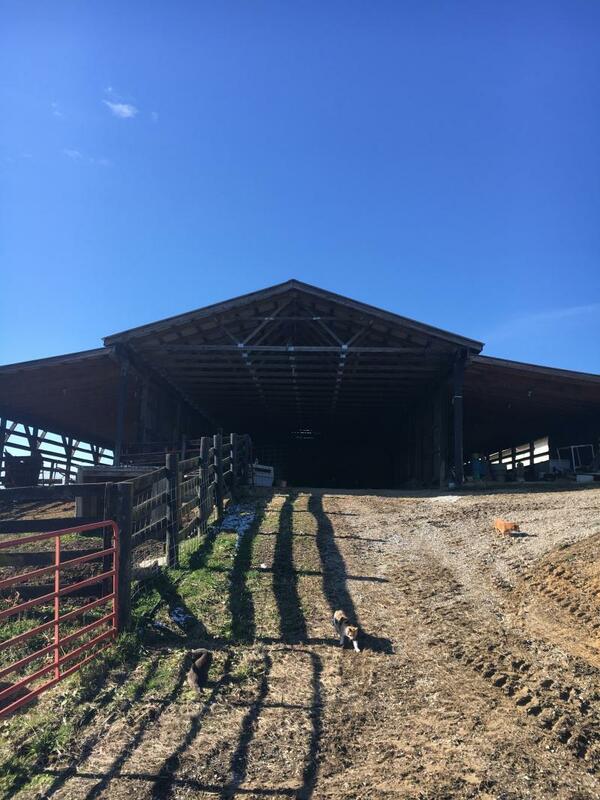 Farm includes 40’ by 20’ stack pad, 32’ by 110’ wood barn with metal roof, 3 ponds, 2 springs, 30,000 lb. 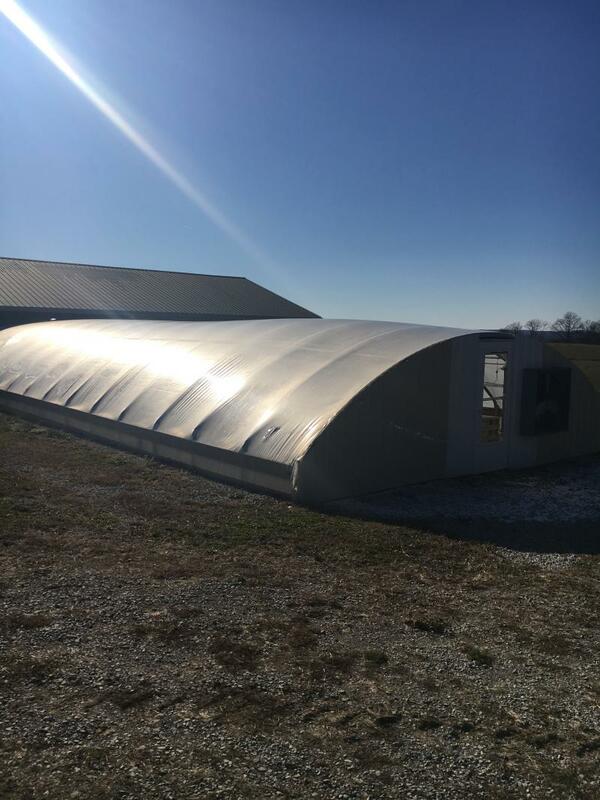 bulk feeder, 25’ x 70’ green house, 20 acres with 8’ fence, 80 acres in grass. Ready to farm! Call 606-364-5300 for more information. 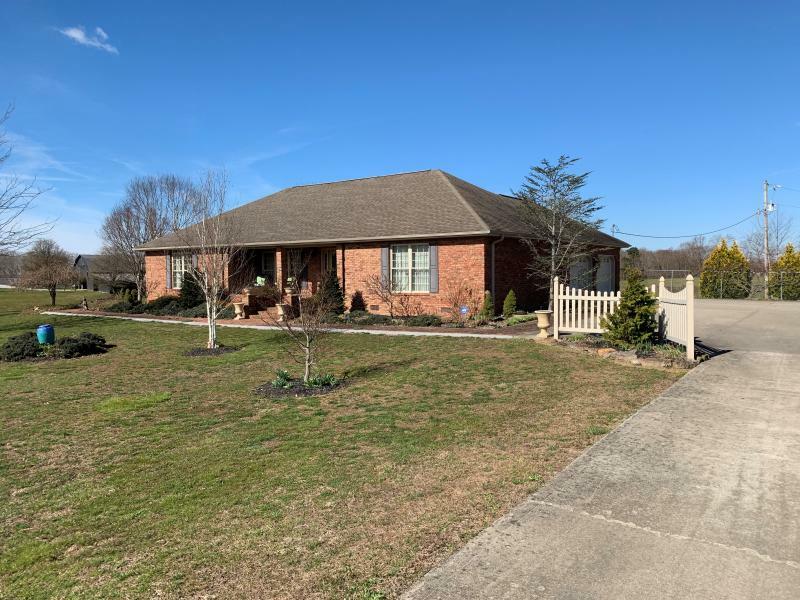 2 story brick home located on Mildred Road (near RECC farm). 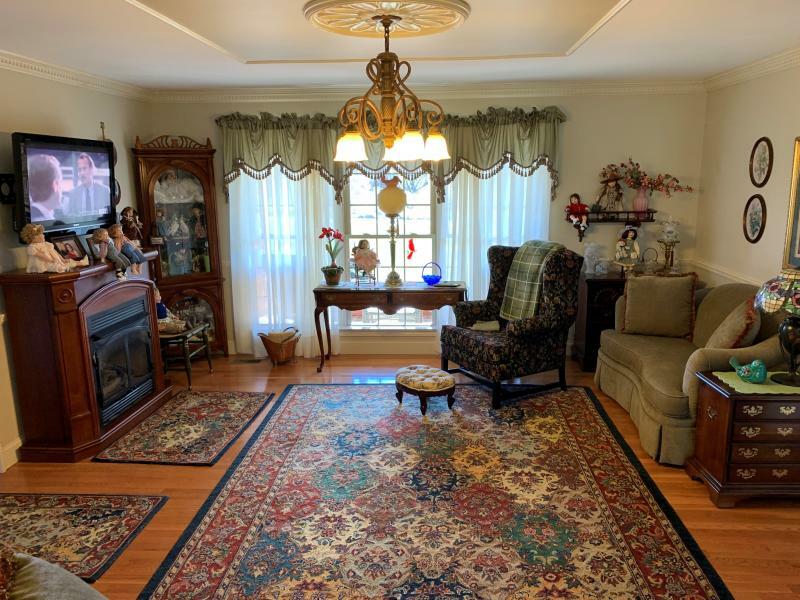 Includes 5 bedrooms, 3 bathrooms, full poured basement, and cathedral ceilings. Additionally this home has 2 porches, a deck, and metal roof. Central heat and air conditioning. 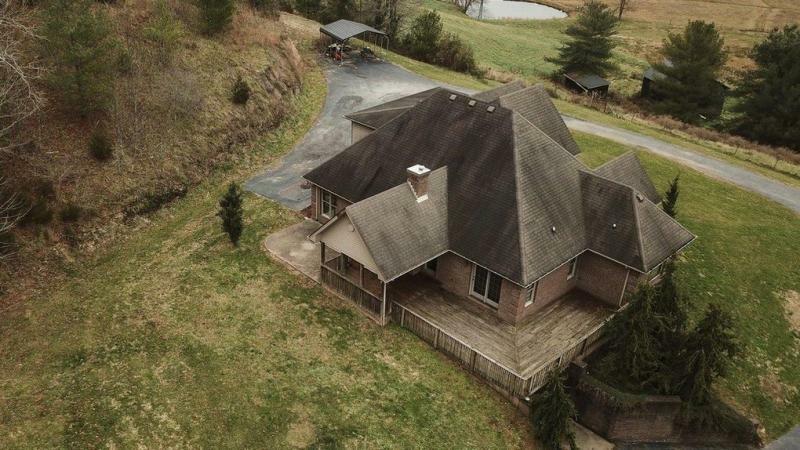 Home is approximately 12 years old and is located on 7 acres. A great private location! Shown by appointment. Call 606-364-5300 today! 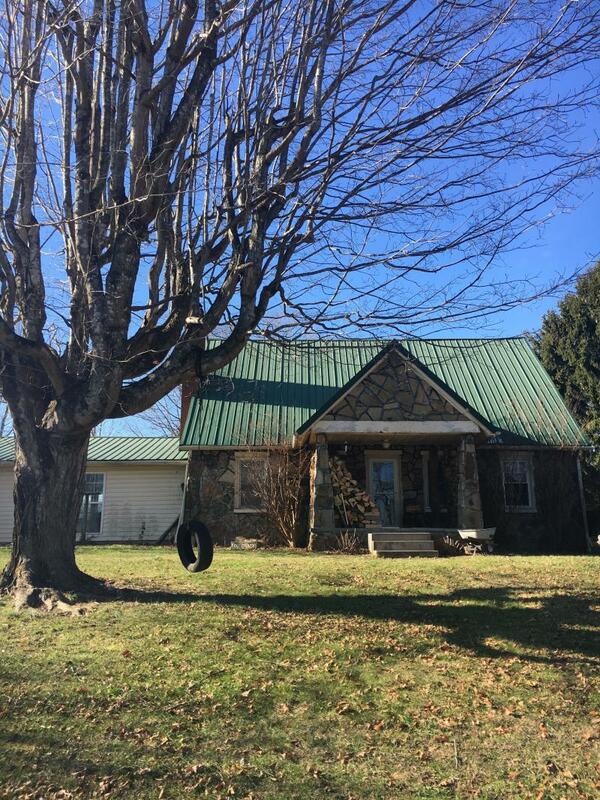 Located on Pond Lick Branch Road in Annville, KY. 3.5 acres with two buildings and two moblie homesthat need some work. Private location and priced to sell! SOLD! Modular home located on MIldred Road on 2 acre lot. Good location. House needs some work. SOLD! SOLD! Located in Tyner on 30 east near the intersection with 421. Small house on one acre plus lot. Needs clean up and work. SOLD! SOLD! 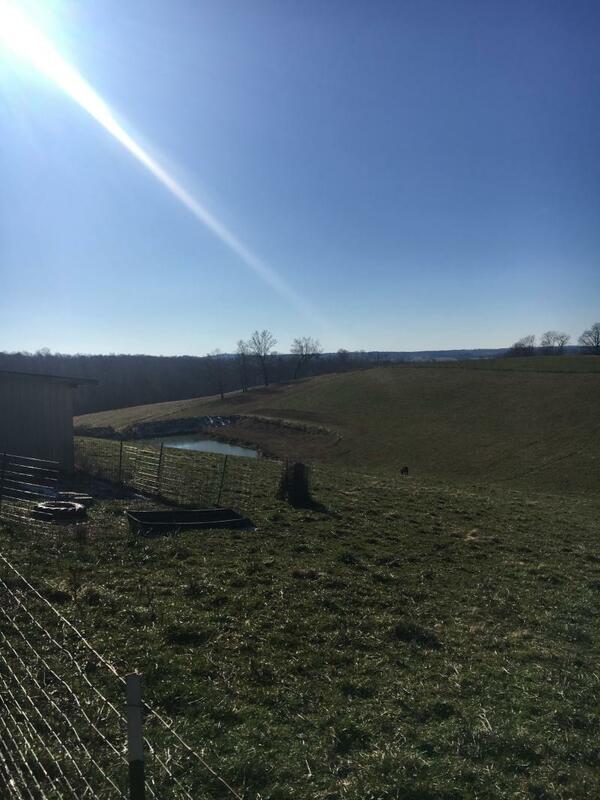 25 acre farm located on Moores Creek Church Road. 3 bed room home with basement, fireplace, gas heat, and metal roof. 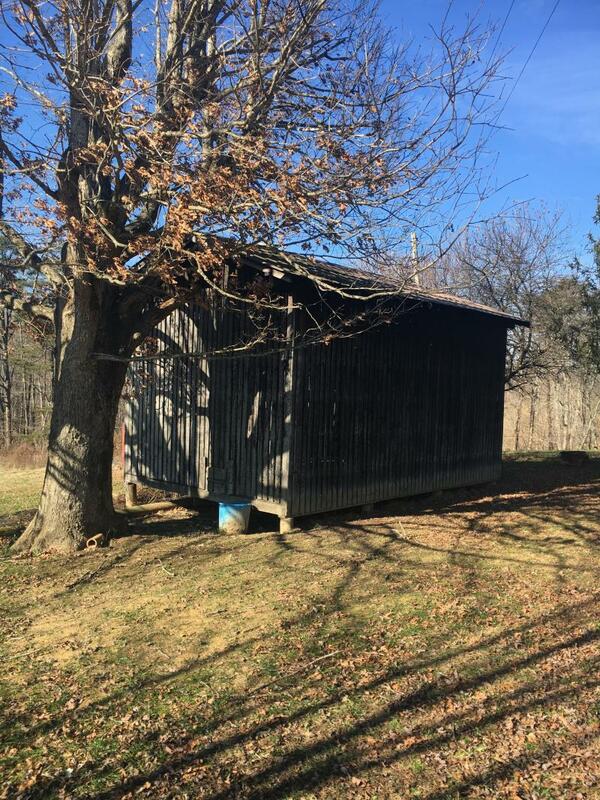 Property includes large barn, storage building, and nice shade trees. Excellent location! Call 606-364-5300, 606-364-3135, or e-mail me on the contact page for more information. SOLD!